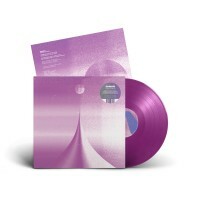 Exclusive transparent violet coloured vinyl. This is only available via Cascine's webstore / Bandcamp and ourselves. From their coastal studio in Cornwall, Seahawks deliver a collection of mystic pop, sparkling new age and psychedelic ambience. 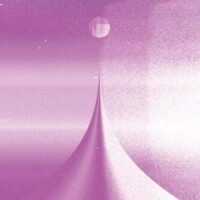 Since forming in 2009, the UK duo (consisting of visual artist Pete Fowler and prolific musician / Lo Recordings label co-founder Jon Tye) has steadily accrued an impressive catalogue, spanning several albums and including collaborations with Laraaji, Peaking Lights, Laurel Halo and more. Eyes Of The Moon, their latest album as Seahawks — and their first for Cascine — is a transportive aural journey.